manufacture and install bespoke windows, doors, shutters, and all types of joinery. 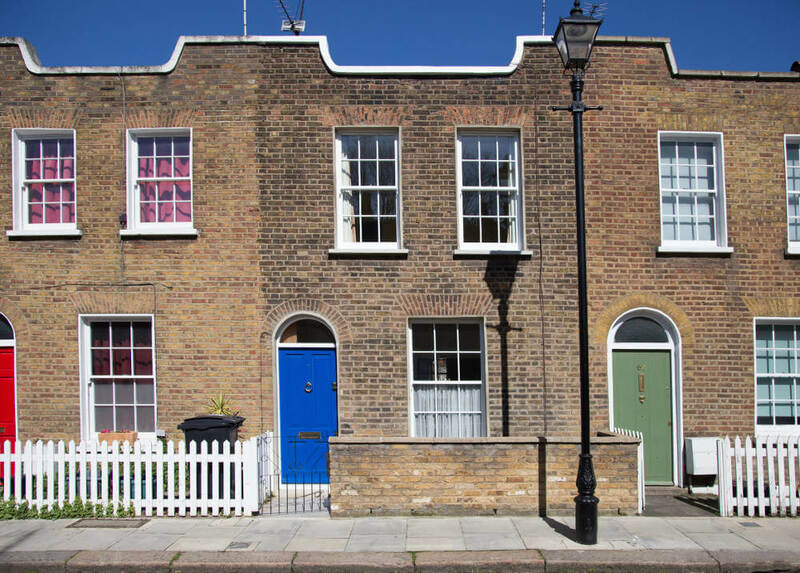 As s South London sash window company, we regularly work across London, the home counties and the south of England. 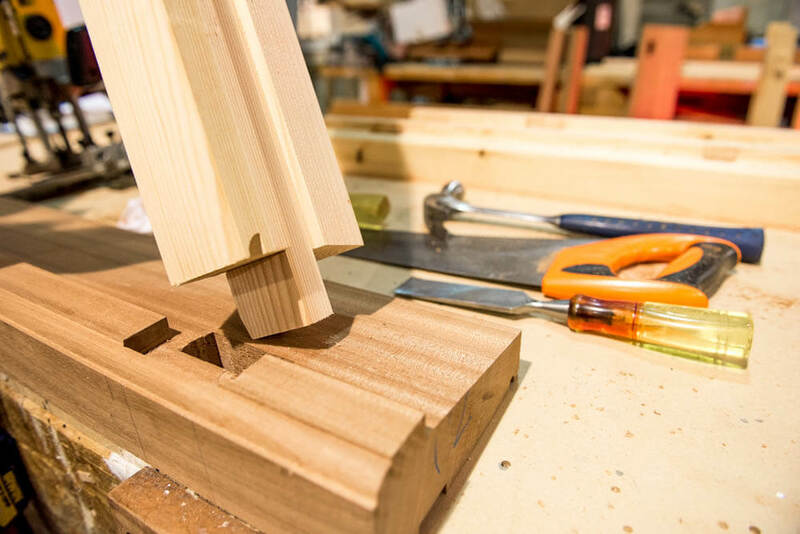 We hand make our own products to ensure they are of the very highest quality, and to achieve a perfect fit. With the experience and commitment we bring to every project, we make sure our customers are completely contented. We look forward to helping you upgrade your home. The team are happy to work on projects of all sizes. 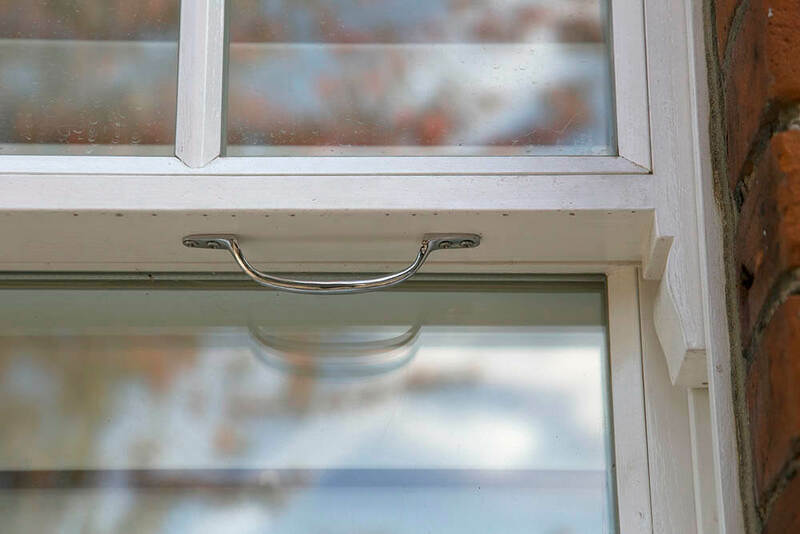 We can repair and replace just a couple of windows, or take on a full home improvement project. Let us know what you need, and we will do the rest. 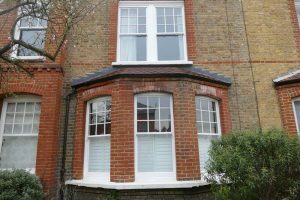 We specialise in sash windows in London and can offer all the advice you need. 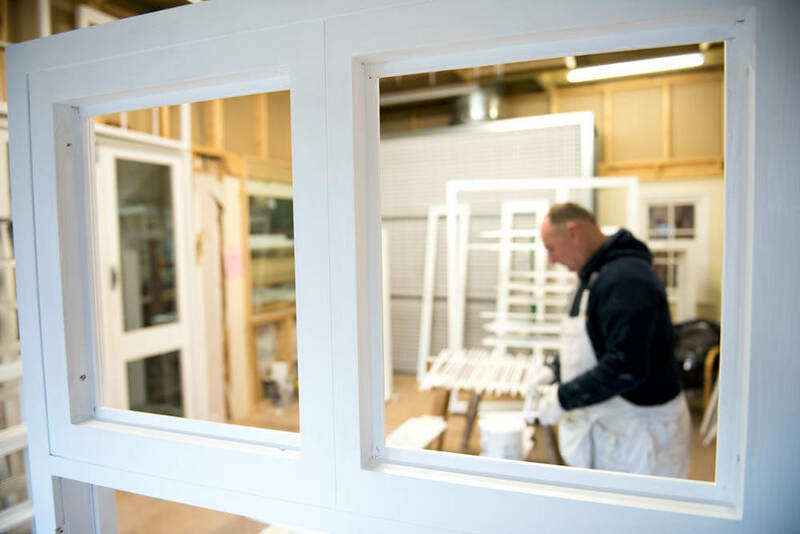 We offer three main services: draught proofing, refurbishing and fitting new bespoke timber sash windows, complete with double glazing. 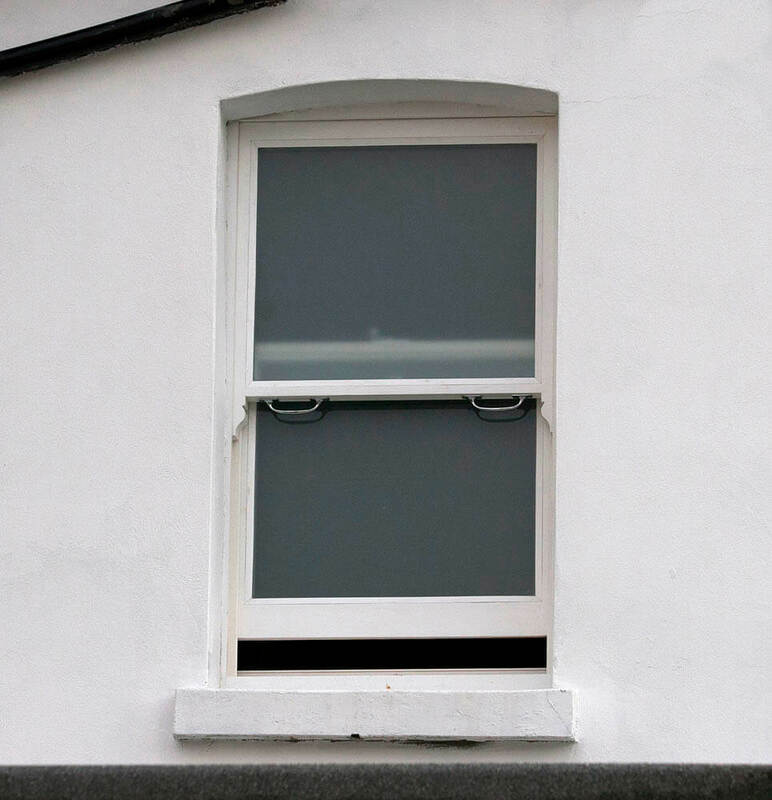 We make, design and install individually crafted casement windows. Alternatively, we can repair/ overhaul existing timber casement windows. Custom-made hardwood timber doors can completely transform a home. We offer new front doors, French doors and bi-folding doors made to your exact specifications. 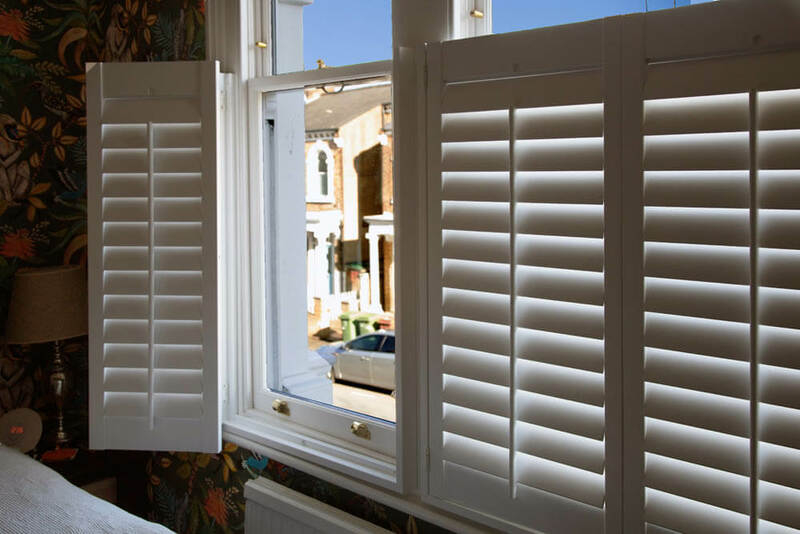 Internal shutters are becoming an increasingly popular choice for homes in Southern England because their features compare favourably to curtains. Using acoustic glass is the perfect way to reduce noise impact, particularly in London. Discover other glass upgrade options that could offer you the ideal solution. 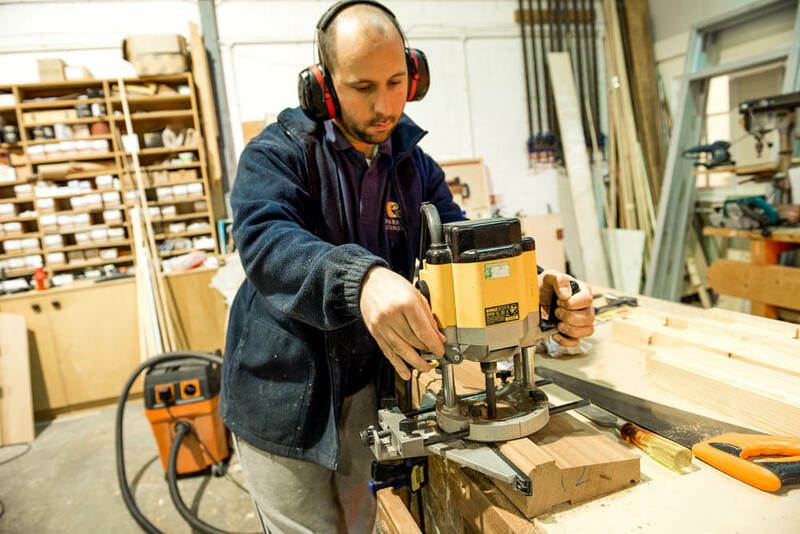 The skilled joiners in our workshop will build bespoke furniture and fitted wardrobes, made to measure specifically for you. Choose a design that works for your home. For bigger projects, we can complete all the required construction work from start to finish. To date we have completed five whole house refurbishments. 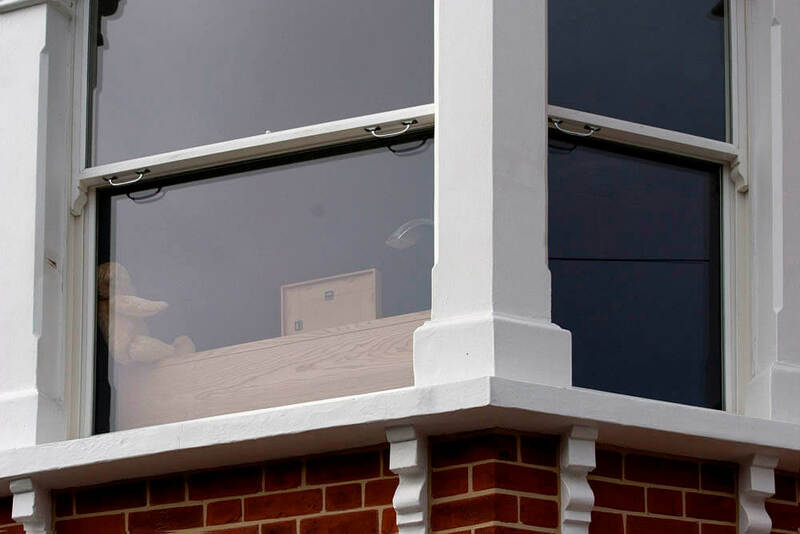 Why are we the right London sash window company for you? 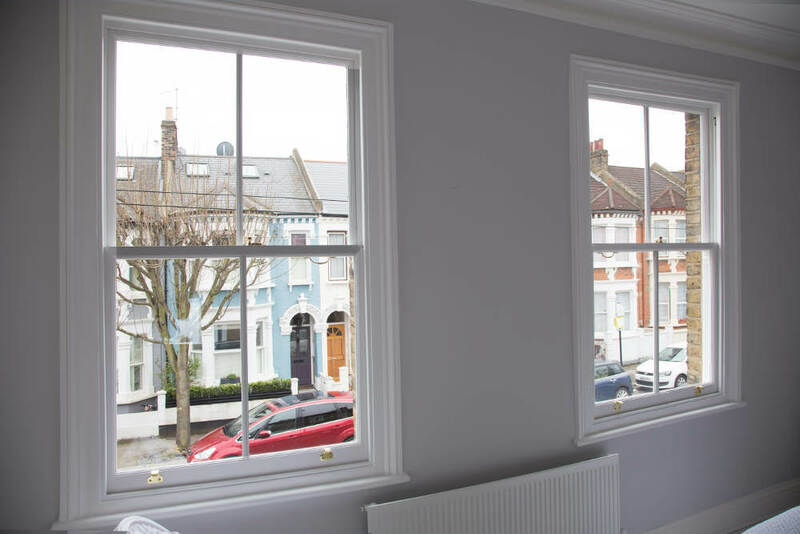 Working with Wandsworth Sash Windows feels very different to working with other window and double glazing companies. We make home improvements that give your property that premium touch – yet we’re still very competitively priced. Our projects look beautiful and we have happy customers throughout the UK. We believe there are many things which set us apart. Read more on our About Us page. Fill in the form and let us know what service you are interested in, and we will call you back. 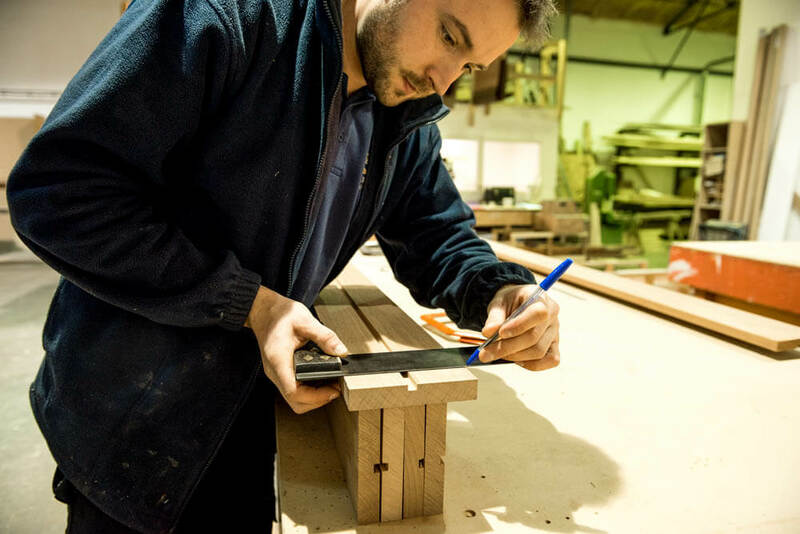 We offer timber sash windows and products that are hand crafted in Britain using a wide array of timbers. They are then fitted by carpenters who know our products inside out. 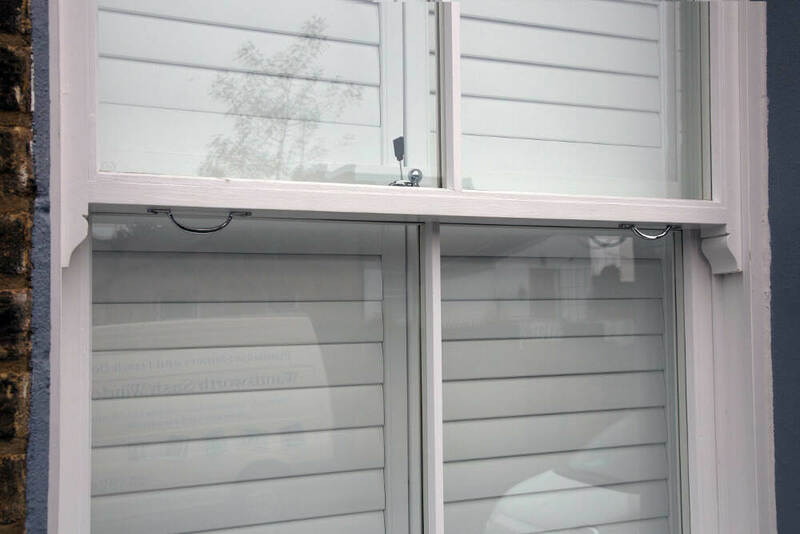 If you’ve been told ‘no’ by other window companies, we can often say ‘yes’. The knowledge that goes into our products is second to none, and we regularly work with period and listed buildings. We have completed installation across all areas of the country. Wherever you are based, please do not hesitate to get in touch. 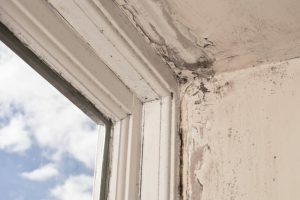 How to repair a sash window – is it possible to repair your own sash windows in London? 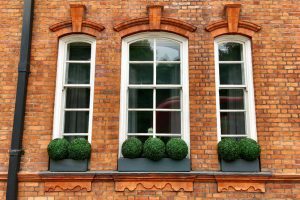 Sash windows form an important part of a property’s architecture and nothing can rival their aesthetic on a period property. 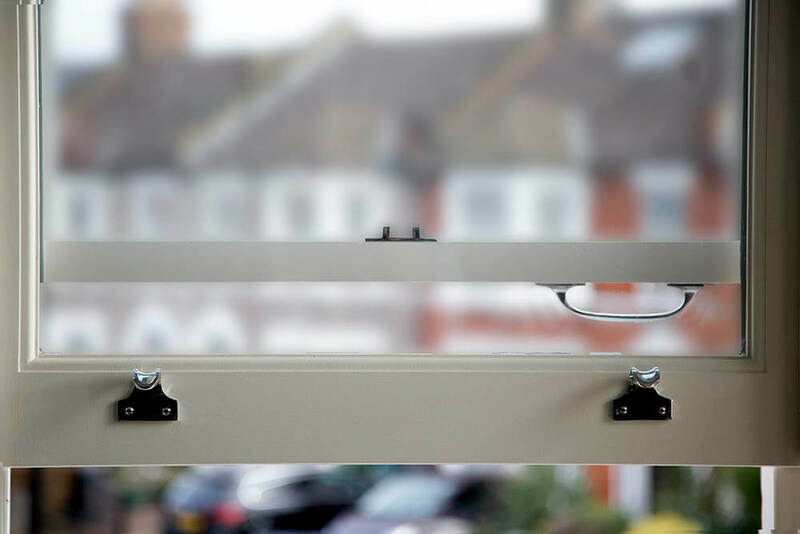 Talk to us – we can help with your bespoke window, door and joinery requirements. You are very welcome to pop into our showroom, which is based at Unit 2, Kangley Business Centre, Kangley Bridge Road, London SE26 5AQ.